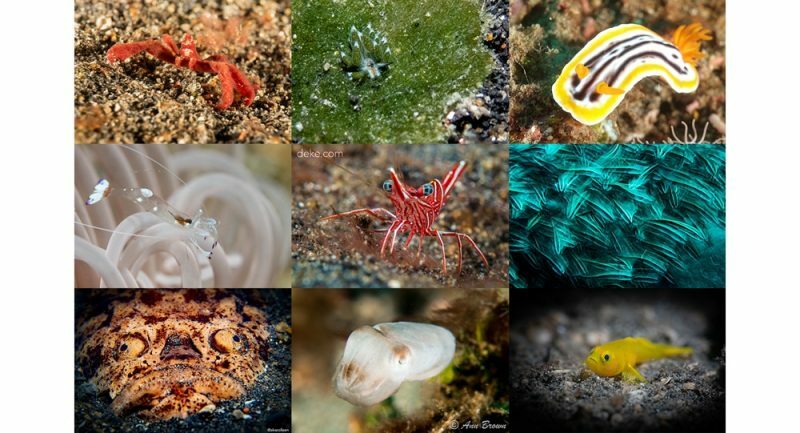 Once again, Lembeh Resort’s “Capturing Critters in Lembeh” underwater photography workshop produced some incredible imagery. As usual, the workshop featured three world-class underwater professionals who hosted daily presentations, workshops and one-on-one sessions with participants. 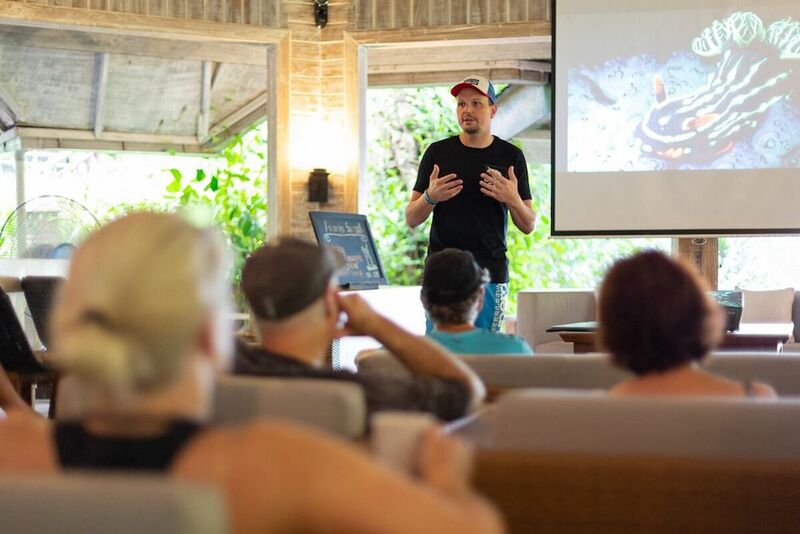 The 2018 professionals—Tobias Friedrich, Brandi Mueller and Lilian Koh—shared their knowledge and expertise with everyone taking part, and joined them underwater for some truly amazing critter spotting in the Lembeh Strait. Capturing Critters grows from strength to strength each year and the images portray some of Lembeh’s most iconic muck diving highlights. The participants dived Lembeh hotspots such as Nudi Falls, TK, Hairball, Aero Bajo and Serena. 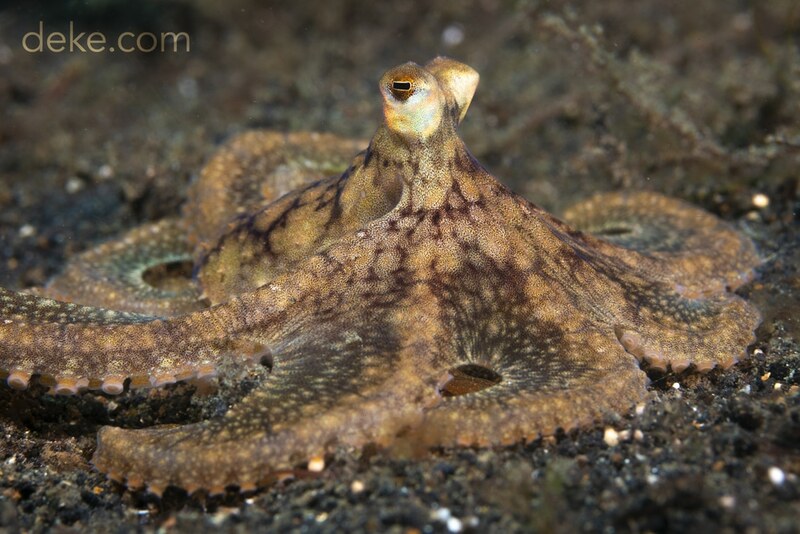 Lembeh Resort’s dive guides were put to the test and they certainly delivered. The critter sightings were quite remarkable, with blue-ring octopuses, flamboyant cuttlefish and other flashing cephalopods posing on the sand. Tobias Friedrich is a world-class photographer; his images are seen globally. Tobias hosted some incredible presentations and explained the art of capturing the perfect split image and how to take winning bokeh and close-focus wide-angle shots. Tobias’s 2019 “Below Surface” calendar and his underwater photography book can be bought through his website, Below-Surface.com. Lilian Koh is an expert in black-water photography and she shared her expertise and knowledge with participants. 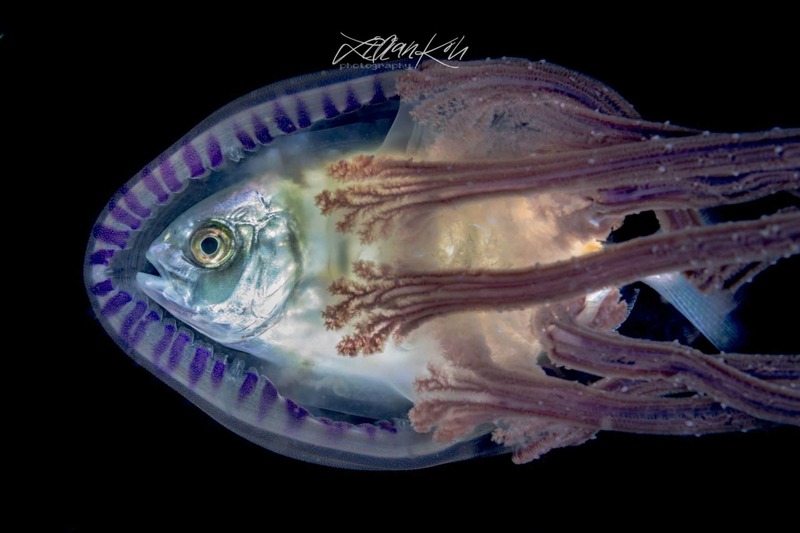 Lilian regularly makes black-water dives in Southeast Asia and her award-winning images are breathtaking. 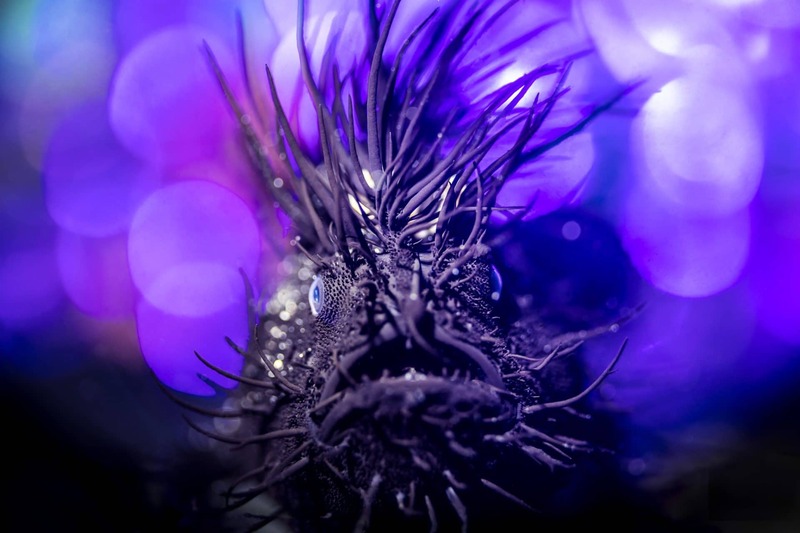 To see more of Lilian Koh’s stunning underwater imagery, take a look at her social media pages on Facebook and Instagram. Brandi Mueller not only shared her Adobe Lightroom skills with participants, she also gave an incredible presentation about how underwater photographers can really make a difference to marine conservation. Her “Take Photos, Save the World” presentation was certainly inspiring. Brandi has recently published the book The Airplane Graveyard: The Forgotten WWII Warbirds of Kwajalein Atoll. In her book, Brandi’s images tell the story of the forgotten American World War II airplanes that lay at the bottom of the Kwajalein Atoll. 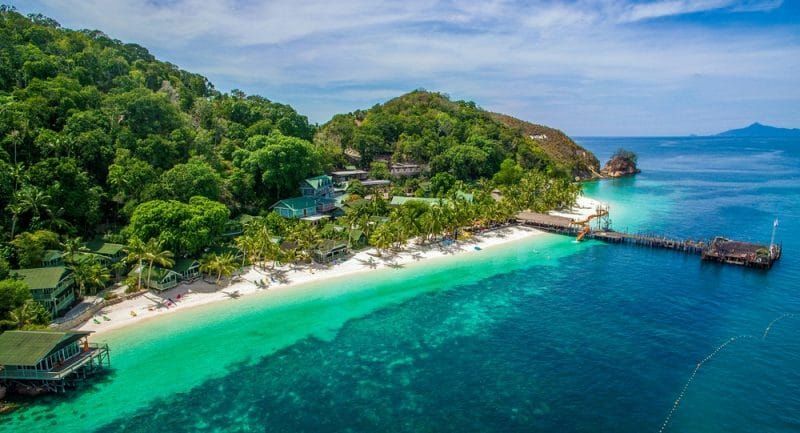 Lembeh Resort looks set for another incredible workshop in January 2020: With photo pros Joe Tepper, Saeed Rashid and Todd Winner, this promises to be a showstopping event. Find out more on the Lembeh Resort website.